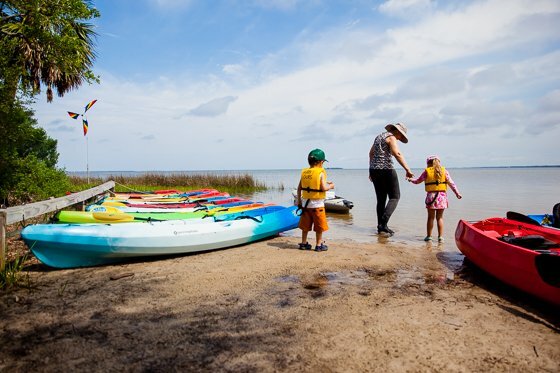 Are you looking for an adventure a little off the beaten path for your family this summer? 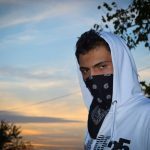 Tired of overrun, overdeveloped destinations full of tacky tourist traps and chain restaurants? 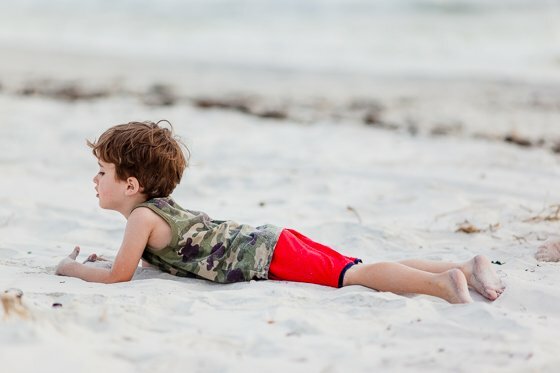 We love exploring the world with our kids. With each new experience, they learn about new parts of the world and they learn new skills and gain new interests. 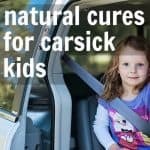 There are so many things that our natural world has to show our children, and our families can benefit in ways we dont even expect when we just unplug, get away and get back to a simpler existence. 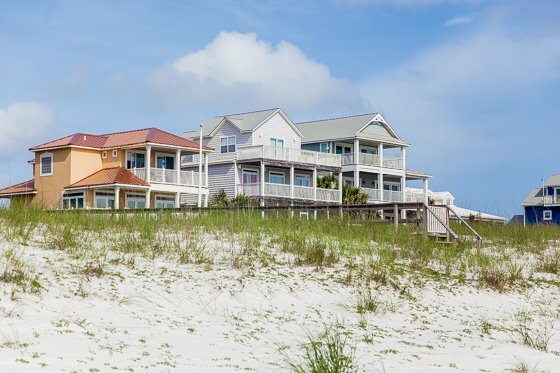 First, you have to pick the perfect place to stay in Gulf County. 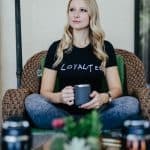 Lucky for you, the communities are small and you will feel like part of the neighborhood right away. 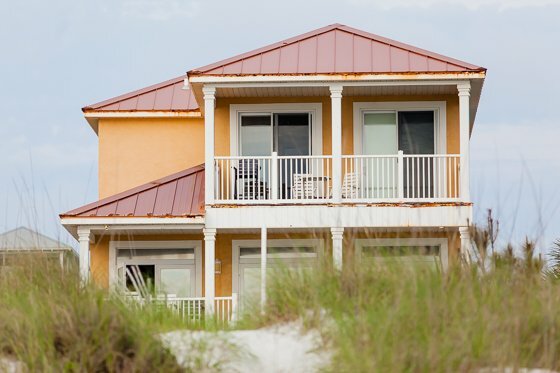 We stayed in a home from Coastal Joe Vacation Rentals called Footprints in the Sand. 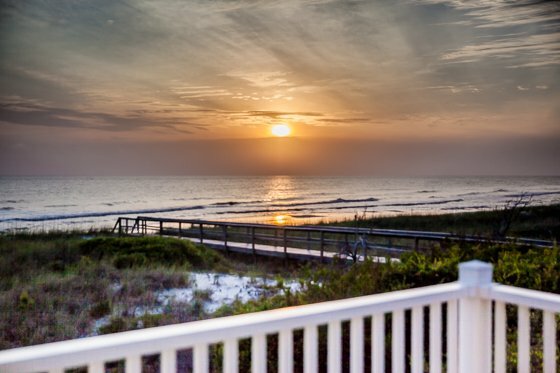 This comfortable beachfront home is on Cape San Blas, a 17 mile long barrier peninsula. 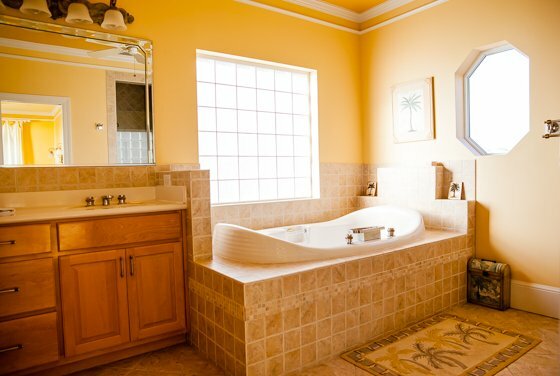 It has plenty of room for a large family with its four bedrooms and four full bathrooms. 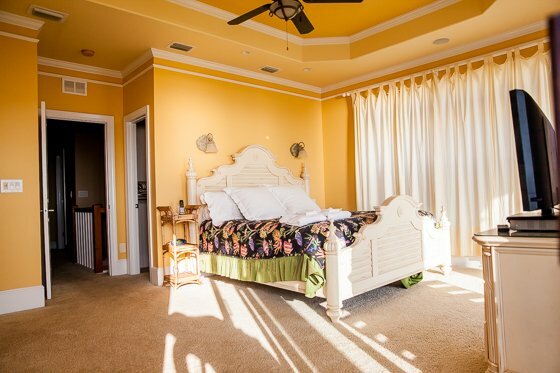 In fact, the master bedroom upstairs also has its own deck that overlooks the Gulf of Mexico. 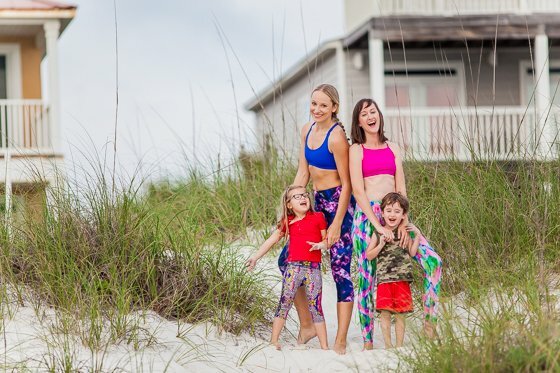 Since you’ve come to Gulf County to unplug and spend time with your family, you will want to cook your own healthy meals and skip the hassle of going out to find food. Our kids played nearby while we cooked all our meals. 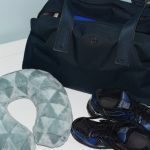 It was such an easy way to stay together throughout the trip. 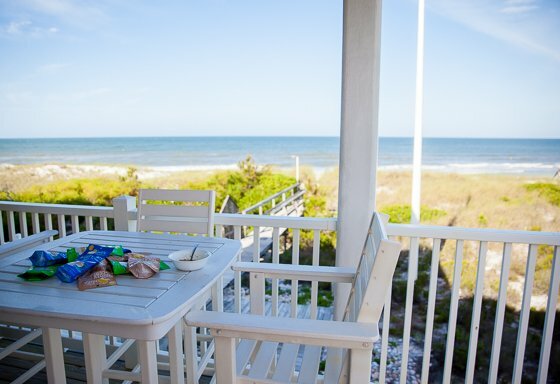 The large kitchen in this home is off the main deck and overlooks the dunes and the ocean. We could have sat on the deck all day long. Our kids enjoyed meals and snacks on the deck. It was the perfect spot to take a break while taking in the view. A cold beer at the end of the day tasted great sitting and looking out over the beautiful Gulf of Mexico. And the sunsets were breathtaking. 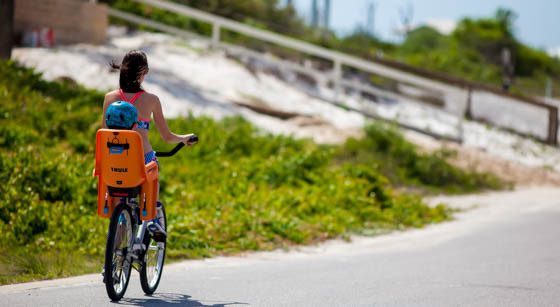 For activities outside the beautiful beach house, there is the nearby Loggerhead Run Bike Path that runs the length of the peninsula. You can take the Loggerhead path to visit the local ice cream stand for an evening treat. The neighborhood is quiet and convenient to any adventures you choose. We went on several bike rides with the kids in bike seats. We also went on a scooter ride one evening before tucking the kids in for bed, as they were totally worn out from a very fun, full, and adventurous day. 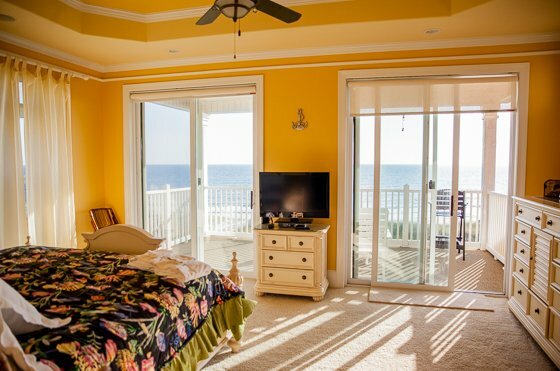 Staying on the ocean like this is a dream come true. 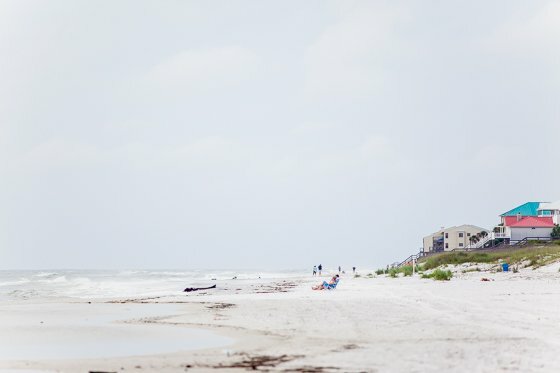 Unlike other Gulf destinations, the beaches of Gulf County, Florida are not crowded at all. 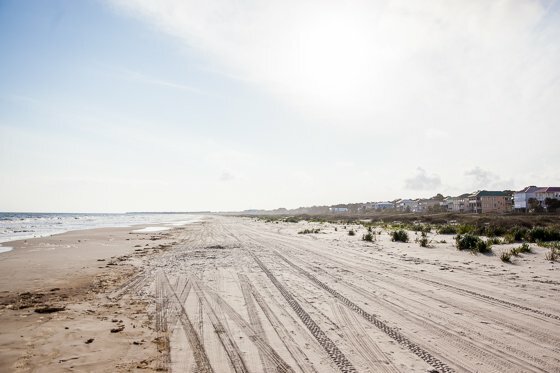 You can walk out onto the beach by your vacation home and see very few other people. We ran up and down the beach behind our house and didnt run into another person! If your kids want to collect shells, they are plentiful here. 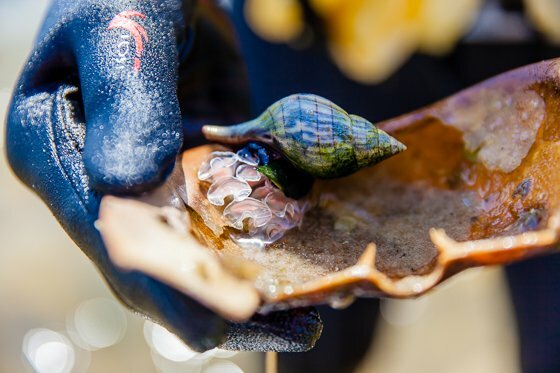 Our kids collected shells in every color, shape and size possible. 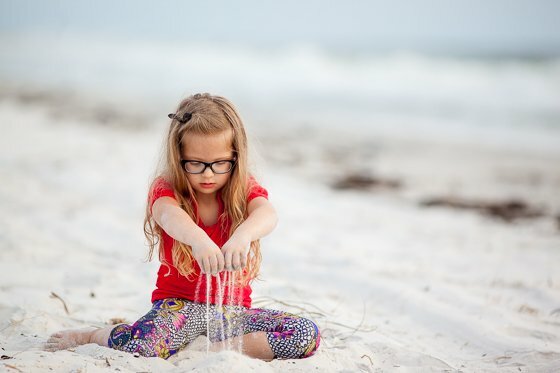 Bring sand toys and let imaginations run wild, building castles and other creations. The waters of the Gulf are gentle and cool. Our preschoolers could not get enough of playing out in the waves with us. There was a large tidal pool right outside our house and we sat in the warm shallow water while the kids ran around, splashing the day away. 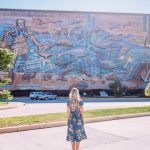 As if the beach wasnt enough, Gulf County has lots of adventures to offer. The cool thing about the activities in Gulf County is they are all based off nature. You can return here year after year and never have the same experience because nature is always changing and presenting itself in a unique way. 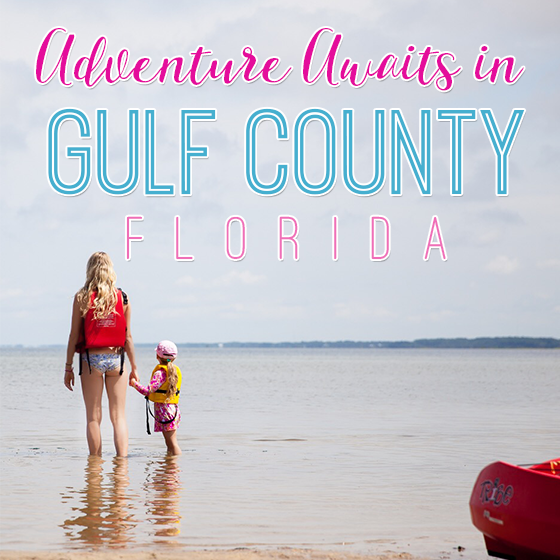 The adventures in Gulf County include biking, nature hikes, horseback riding, snorkeling, kayaking, fishing, shelling and more! 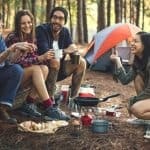 You can use this adventure guide to find the perfect activity for you. 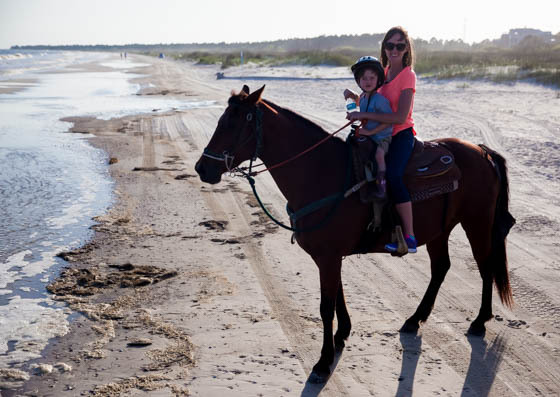 For our Gulf County vacation, with the help of this incredible Adventure Guide, we chose to go horseback riding on the beach and kayaking in St. Joseph Bay. Our preschoolers were beyond excited for these activities and we were as well. Our horseback riding adventure began at Salinas Park where we met the horses of Two-Bit Stable and their wonderful caretaker and our guide, Cheryl. Because our children are four years old, they rode double with us. This hour long ride on the beach is perfect for any age. The horses are well trained and gentle. You dont need experience riding horses to enjoy this. 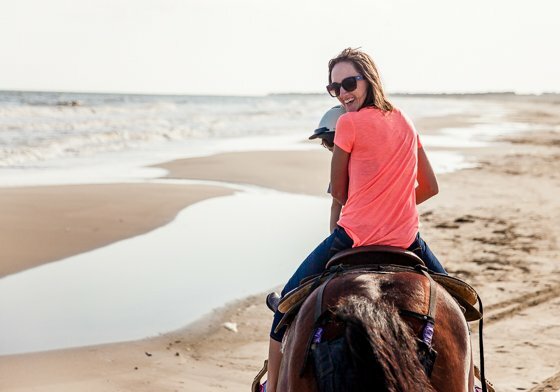 If you have never viewed the beach from horseback, you need to do so! 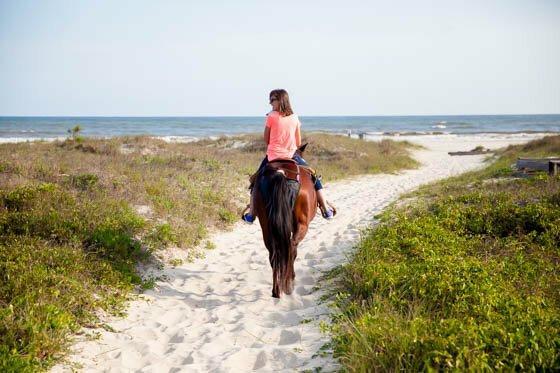 You feel so free and relaxed, walking down the shore with the breeze blowing and the horse gently rocking you as you go along. Once you get to the point of the ride where you turn around and ride back to the park, Cheryl will take pictures of you on your horse. 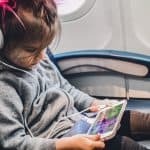 Your kids will love to share these photos on social media. This is better than any pony ride at a carnival. 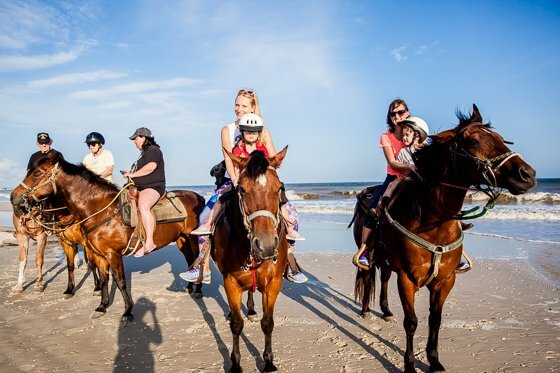 You and your kids ride freely the entire time, seeing the beach in a way you have never seen it before. 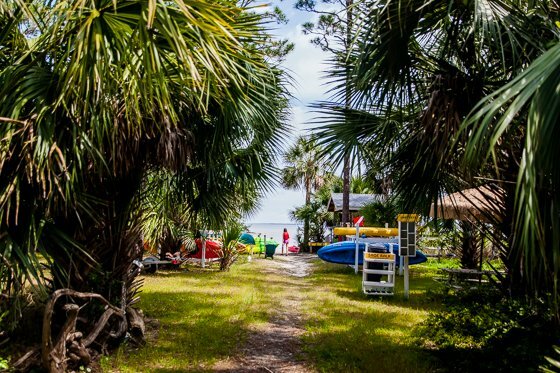 The morning after our horseback riding beach adventure, we did something completely different and went on a kayak eco-tour in the St. Joseph Bay with Happy Ours Kayak & Bike Outpost. The kids loved petting the donkey and a horse, as well as saying hi to chickens freely running around and watching thousands of crabs scatter away to their holes as soon as they approached them. The guides at Happy Ours are so friendly and passionate about the bay and all its natural beauty. 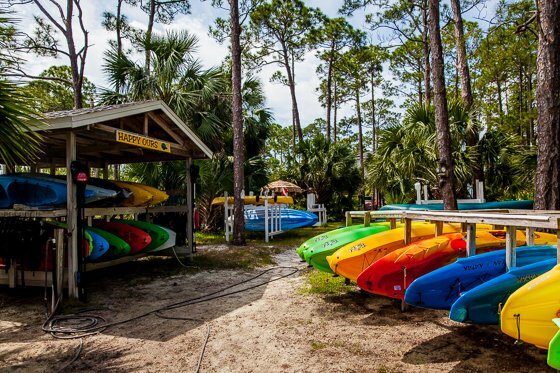 They have everything you need to kayak around the bay for up to 4 hours. We loaded up into two kayaks and headed out. The kids loved trying to paddle, though the mamas ended up doing the majority of the work. Debbie, our guide, taught us the proper technique for kayaking and we were moving pretty quickly. All along our journey, Debbie was teaching us all about the amazing ecosystem in the bay. The water is calm and two feet deep the whole way. We stopped a few times and got out to explore. 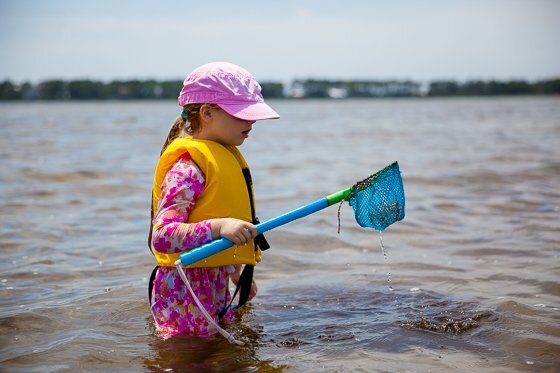 With nets and buckets, our kids were able to observe and touch shrimp, crabs, horseshoe crabs, fish, algae, live shells, sea stars and other living things in the bay. We even saw shell eggs, which is a rare sight! 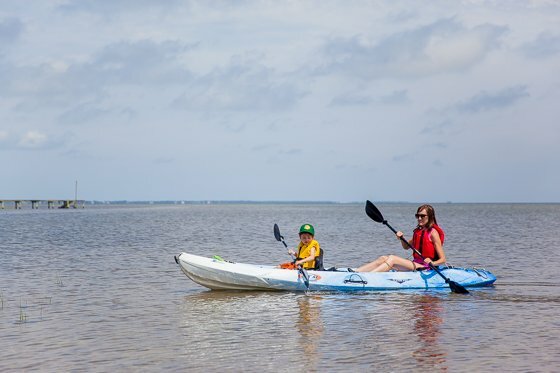 A kayak tour with Happy Ours is perfect for a family or group outing as they book only private tours. You control your adventure. 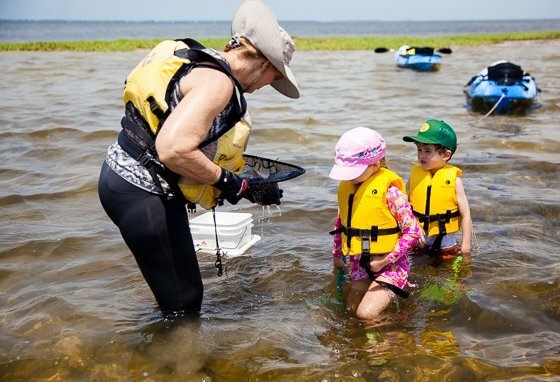 Everyone in your family will walk away from their kayak with a new love and appreciation for our natural world. 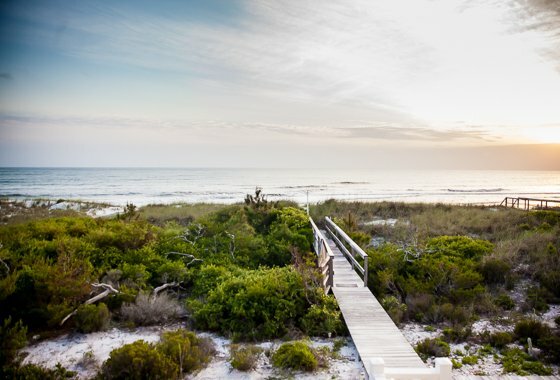 Gulf County, Florida beckons you to return year after year to take in all the sweet surprises that nature has to offer in this unique part of the world. 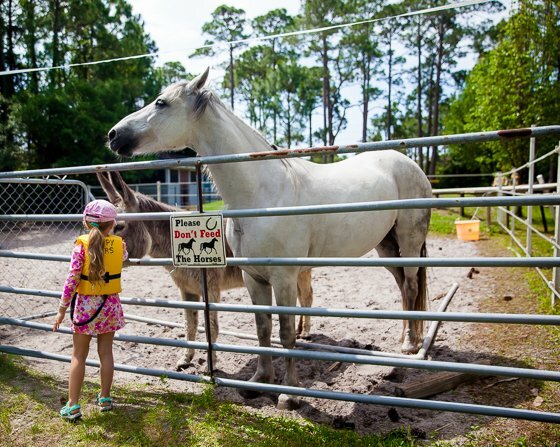 The adventures you can have here will continue to entertain and delight your entire family. Kids and adults of all ages will find amazing adventures here time and time again. 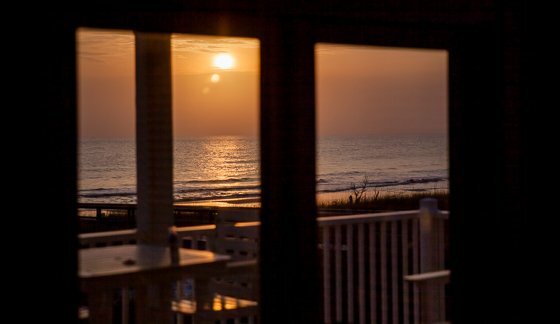 You will feel like a part of Gulf County when you stay here and Gulf County will become a part of you. 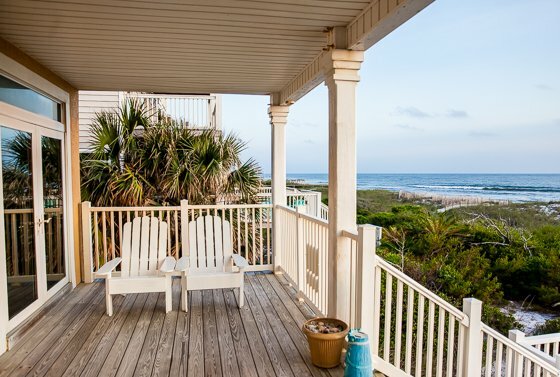 Find your perfect Gulf County Vacation Home from Coastal Joe Vacation Rentals. 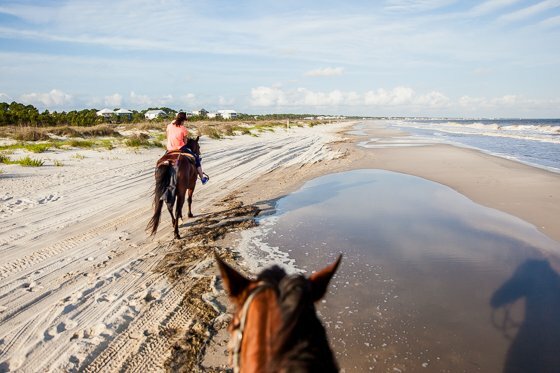 | For more information on horseback riding on the beach, check out Two-Bit Stable. 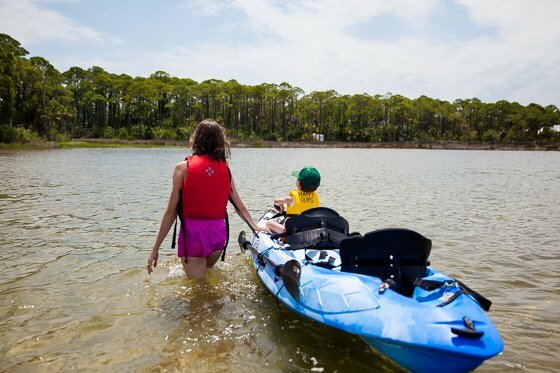 | Book your eco-tour with Happy Ours Kayak & Bike Outpost. 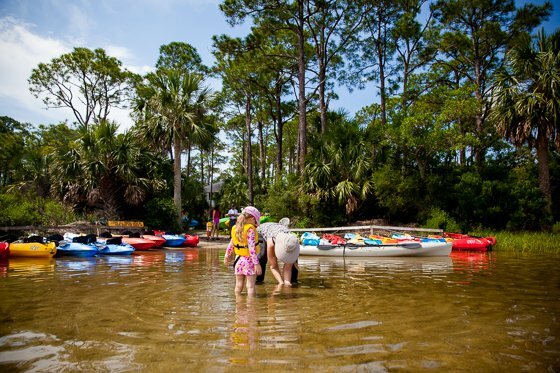 We hope you are ready to plan your family trip to Gulf County, Florida. 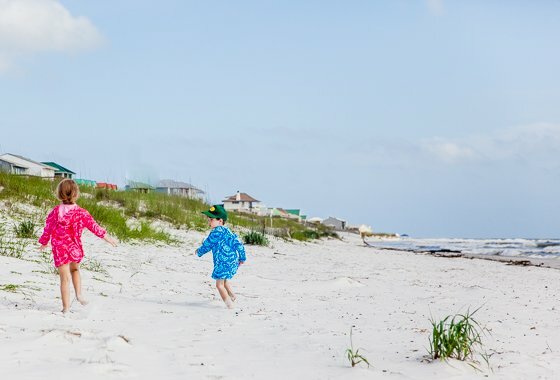 Find your perfect vacation home and plan to unplug and have some amazing family time. What adventures will you choose? 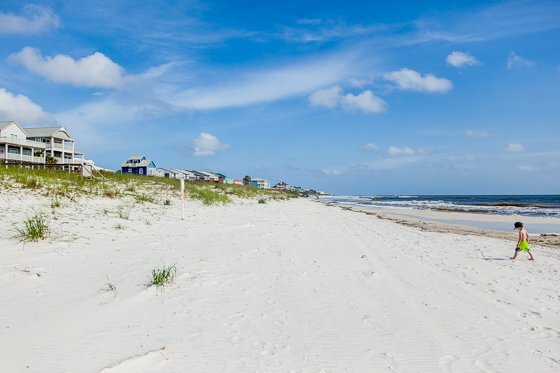 We’ve got more information about Gulf County here! 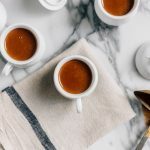 If you are ready to plan a road trip to Gulf County Florida, we’ve got some great tips for eating healthy on the road. 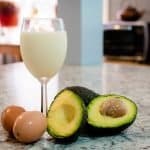 Next articleThe Green Scene Mom Awards: Kid Inspired-Mom Approved!